Findings of a report titled ‘Role of Smart Cities for Economic Development’ estimate that the smart city concept has the potential to boost the economic development of global cities by over 5 percent and deliver at least USD 20 trillion in additional economic benefits by 2026. “We know of the substantial savings we can generate out of connected infrastructures and intelligent devices, especially in terms of energy and water consumption as well as maintenance and other support costs. In addition, we expect to witness many environmental sustainability benefits such as reduced carbon footprint — thereby enhancing public satisfaction and the quality of life of the people. 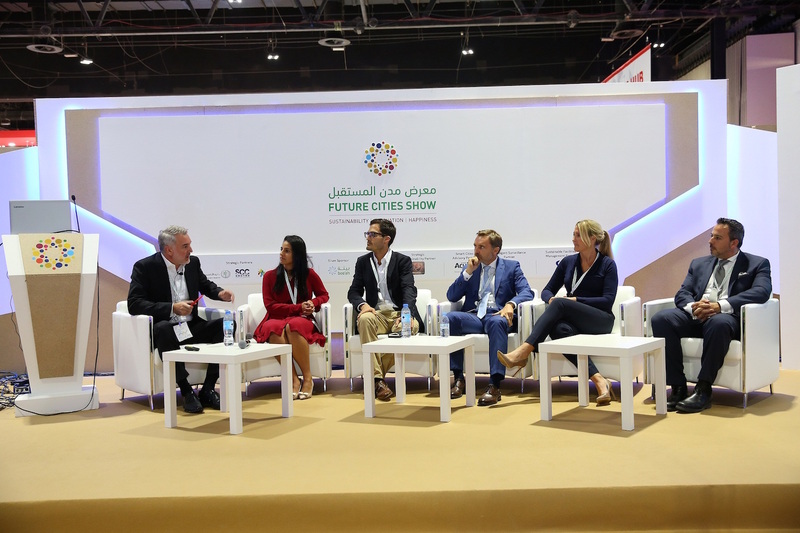 All these make investing in smart cities a valuable and worthy endeavour,” said Dawood Al Shezawi, President of Strategic Marketing and Exhibitions, the organiser of the Future Cities Show, the only event that unites leaders to discuss solutions for a smart sustainable future. The Internet of Things (IoT), a fundamental component of most smart cities, has, in particular, a potential economic value of USD 3.9 trillion to USD 11.1 trillion annually by 2025 as per the estimates of the McKinsey Global Institute. In the GCC region, a separate report conducted by A.T. Kearney showed that the value of the IoT solutions market during the same year will amount to USD 11 billion, creating a potential economic value of almost USD 160 billion. “With the highest economic potentials of IoT and other technologies, the main force behind the economic performance of smart cities, there is a need to come up with practical models and strategies to fully realize these benefits as well as achieve unprecedented economic growth,” Al Shezawi added. Next-generation technologies, including artificial intelligence and blockchain apart from IoT, are a main element of GCC’s economic diversification policies as the region prepares for a post-oil future. In the UAE, technological advancements form part of the government’s Vision 2021. 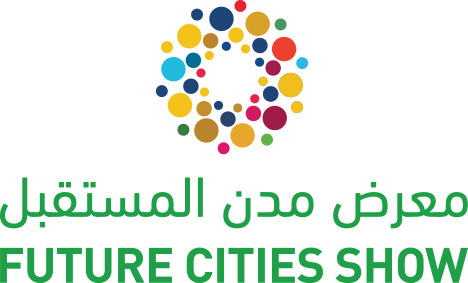 The third edition of the Future Cities Show will provide an international platform wherein investors, leaders, policy makers, and entrepreneurs can take a closer look at the real economic value of the cities of the future. It will also serve as a venue for government officials and private executives to engage in potential partnerships in line with the show’s objectives.